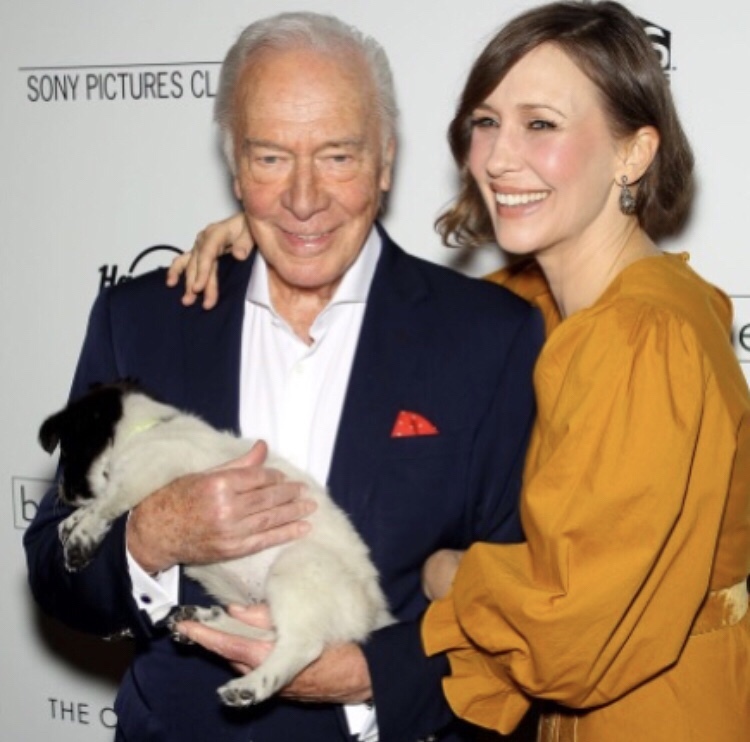 Vera Farmiga, Christopher Plummer, Lewis MacDougall, Peter Fonda and writer/director Shana Feste attended the NYC Premiere of Sony Pictures Classics’ BOUNDARIES alongside some furry friends from the North Shore Animal League! Download the photos here and don’t miss BOUNDARIES, opening in NY & LA June 22nd! 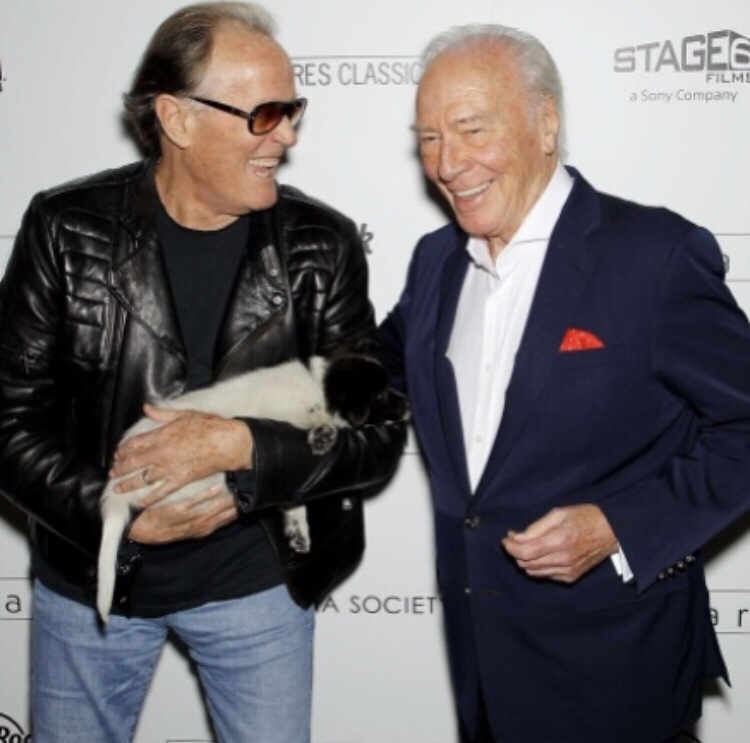 This entry was posted in Uncategorized and tagged 360 Magazine, A Stage 6 Films, animal, animals, Boundaries, Christopher Plummer, director, dogs, Dylan Worcel, film, furry, Global Society, Lewis MacDougall, mans best friend, movie, North Shore, North Shore Animal League, nyc, NYC Premiere, Peter Fonda, pets, Premiere, Shana Feste, Sony, sony pictures, Sony Pictures Classics, Theater, theaters, Vaughn Lowery, Vera Farming, writer on June 12, 2018 by wp360mag.